Train 4 days with some of the best Futsal Coaches in the world! Must pay on line. 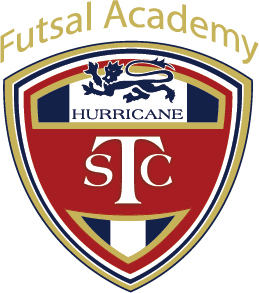 Current TSCH Futsal Academy Players may use special coupon code provided to them good for a $25 discount.